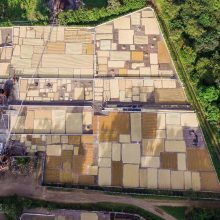 El Carmen Estate is located at 1,300m above sea level in El Salvador’s Apaneca-Ilamatepec mountain range, one of Central America’s prime specialty coffee producing areas. 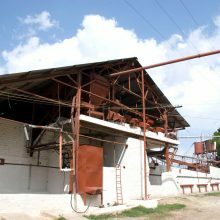 The estate has been farmed by the Alfaro family for over a century. 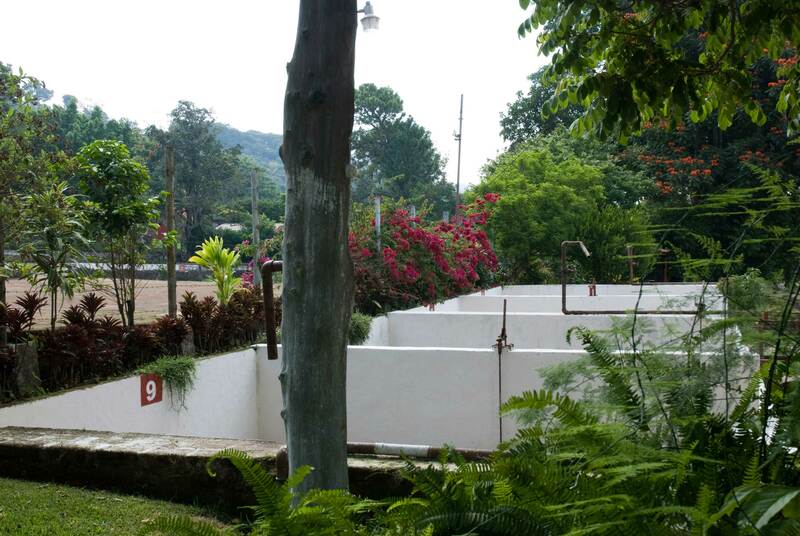 El Carmen lies in the heart of El Salvador’s main ‘protected highway’ of forest, a part of the Mesoamerican Biological Corridor System that stretches all the way from Mexico down to Panama. 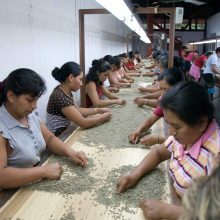 In El Salvador, where more than 80% of the country’s coffee is produced under shade, this eco-system is based mainly in the coffee forest. 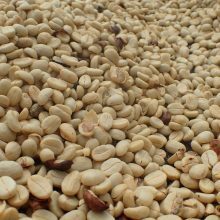 For this reason, coffee farms such as El Carmen play a vital role as a sanctuary for hundreds of the migratory and native bird species found in this part of the world. 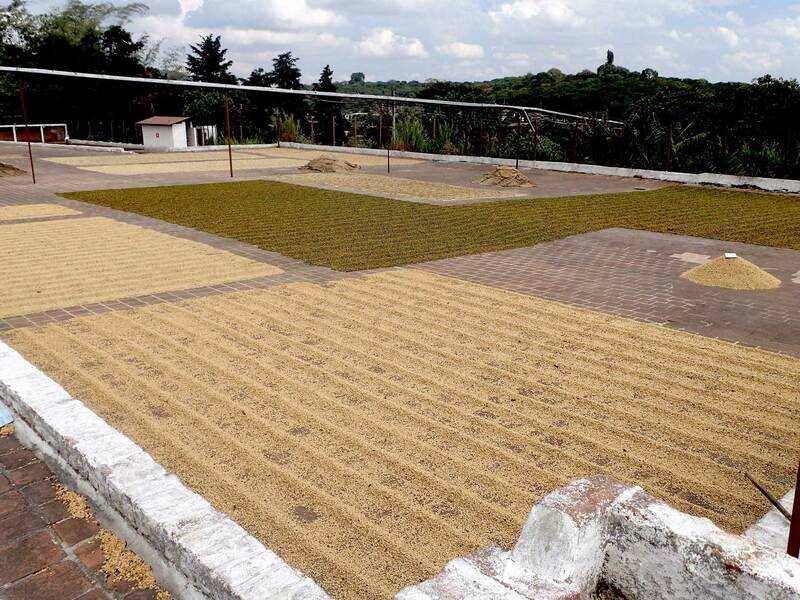 The estate was founded in the middle of the 19th century when Antonio José Alfaro acquired a plot of land near the village of Ataco – meaning ‘Site of Elevated Springs’ in the indigenous Nahuatl language – where he started to produce coffee. 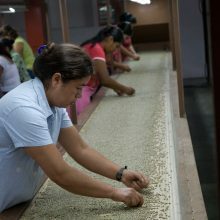 His son, Agustin Alfaro, founder of the Salvadoran National Coffee Company, followed in his father’s footsteps and established El Carmen as one of El Salvador’s leading exporters. 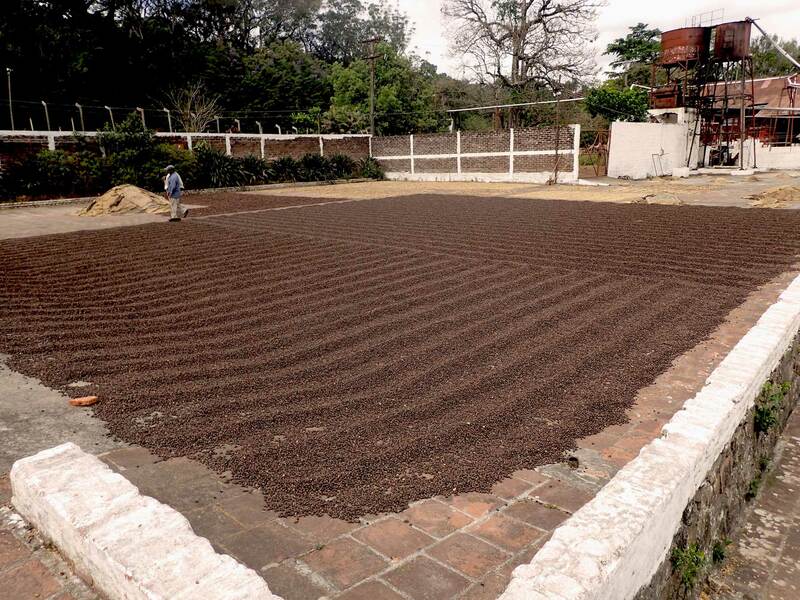 His efforts were continued by Antonio Alfaro, head of the third generation of this coffee family and are carried through today by Fernando Alfaro, the fourth generation of his family to farm coffee. 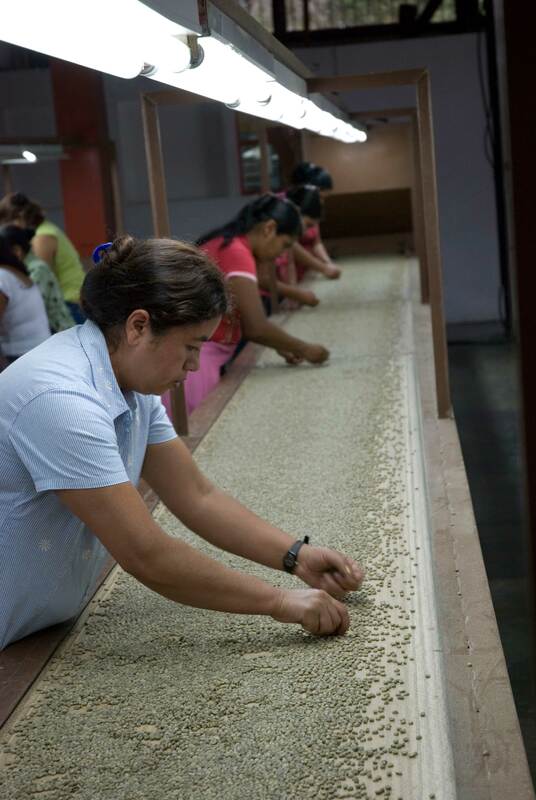 El Carmen is an extremely well-run specialty estate and is managed with scrupulous attention detail, with great emphasis placed on maintaining the identity of each lot from the moment its coffee cherries are harvested until the point when the green beans are ready for export. 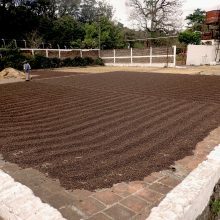 The estate’s coffee is produced under approximately 60% shade cover, which is required for the coffee to ripen evenly. 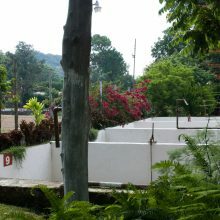 Prior to the rainy season, shade trees are then pruned to about 40% shade to allow the access of light necessary for new foliage growth. 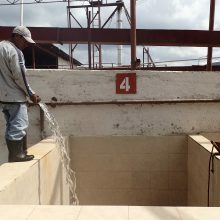 During the harvest, the red and orange Bourbon cherries are hand-picked only when perfectly ripe and de-pulped the same day. 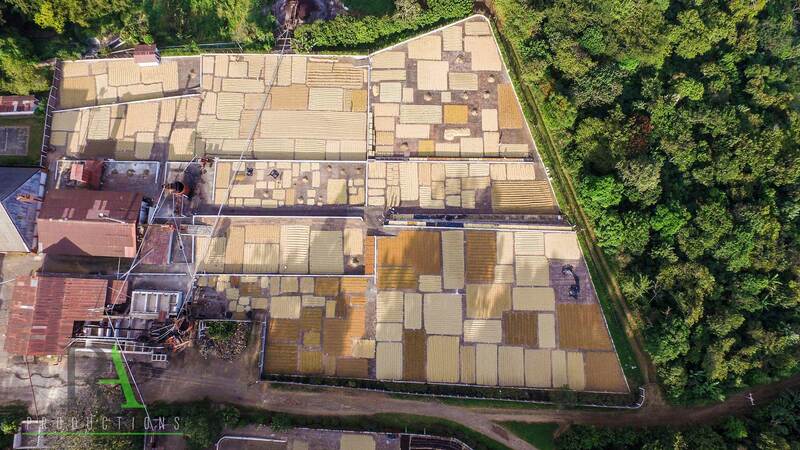 The red and orange varietals are processed separately (this lot is made up of 100% Orange Bourbon). 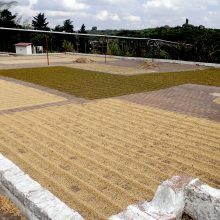 Red and orange (also known as ‘pink’) Bourbon coffees are widespread through El Salvador but are typically inter-planted, picked as they ripen and processed all together. 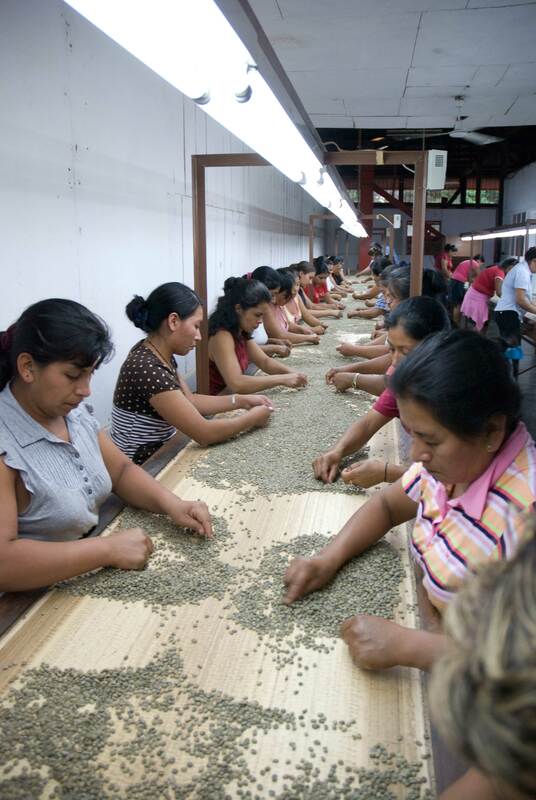 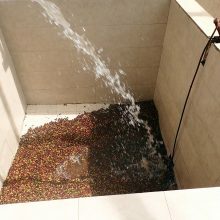 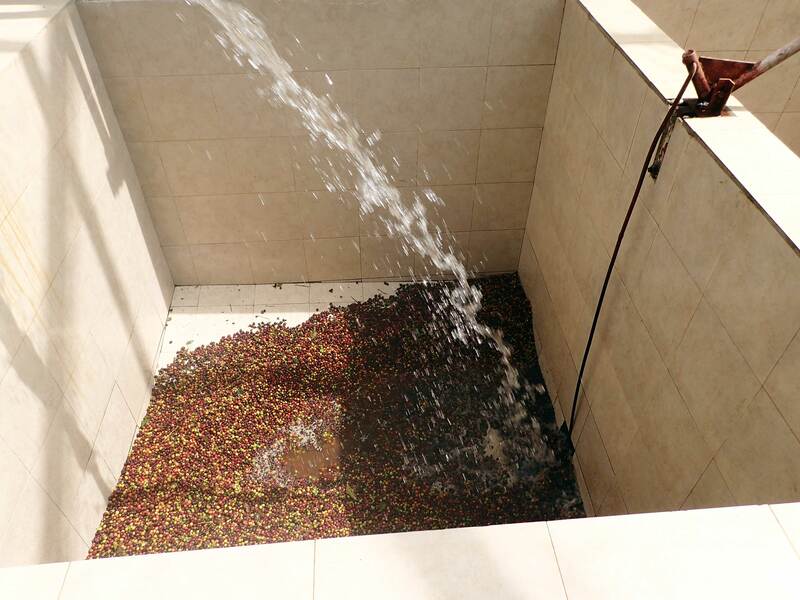 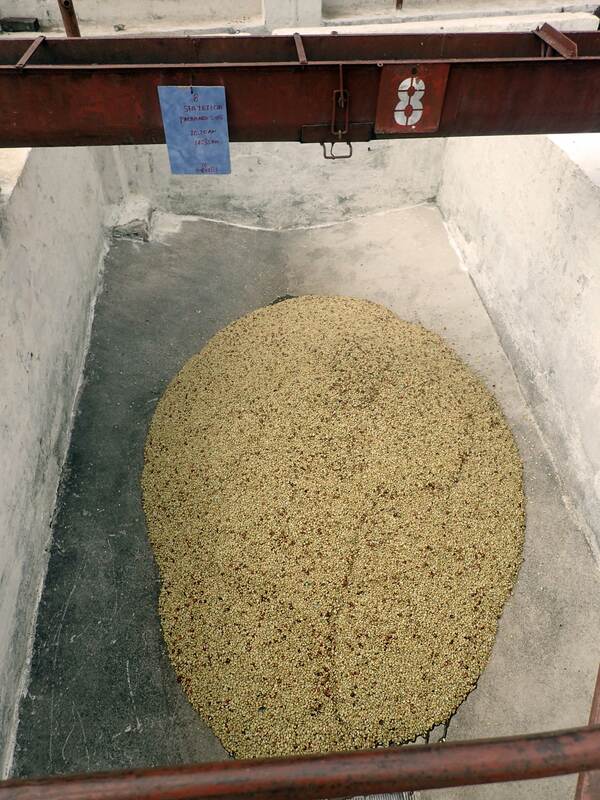 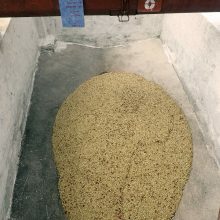 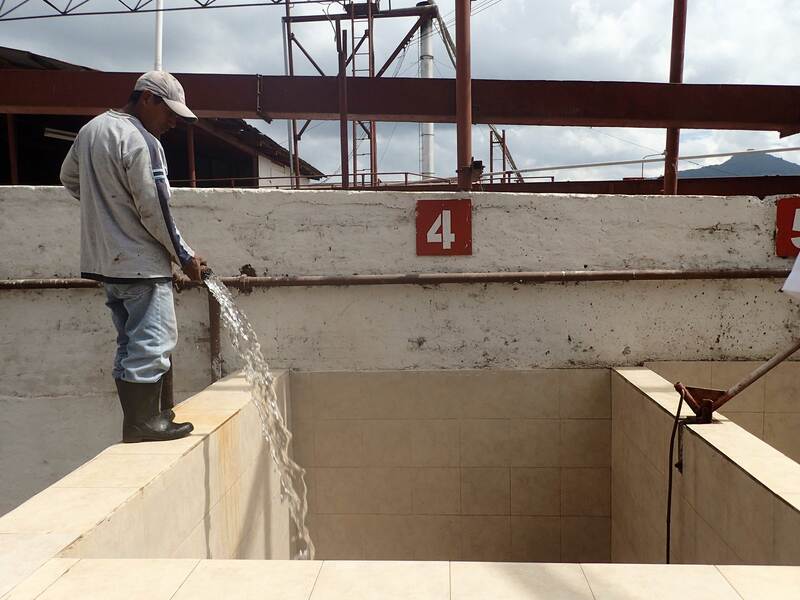 The beans are then naturally fermented, washed with pure spring water, and sun-dried on clay patios. 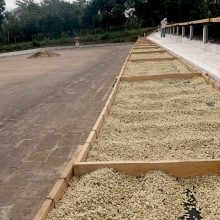 The coffee is stored in parchment in wooden silos to protect the freshness of each individual bean, left to ‘rest’ for a minimum of 60 days under controlled conditions to reach uniform humidity and colour. 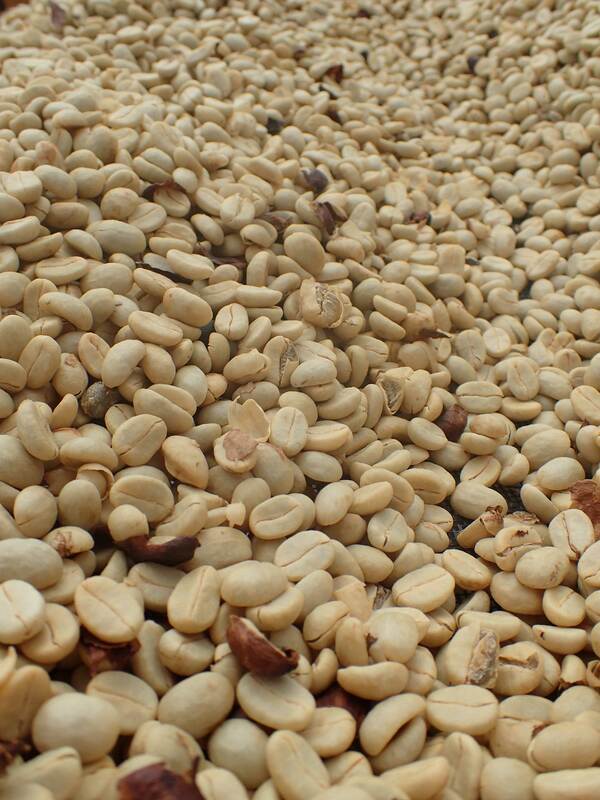 Finally, the beans are prepared and all defects removed and screened to uniform size. 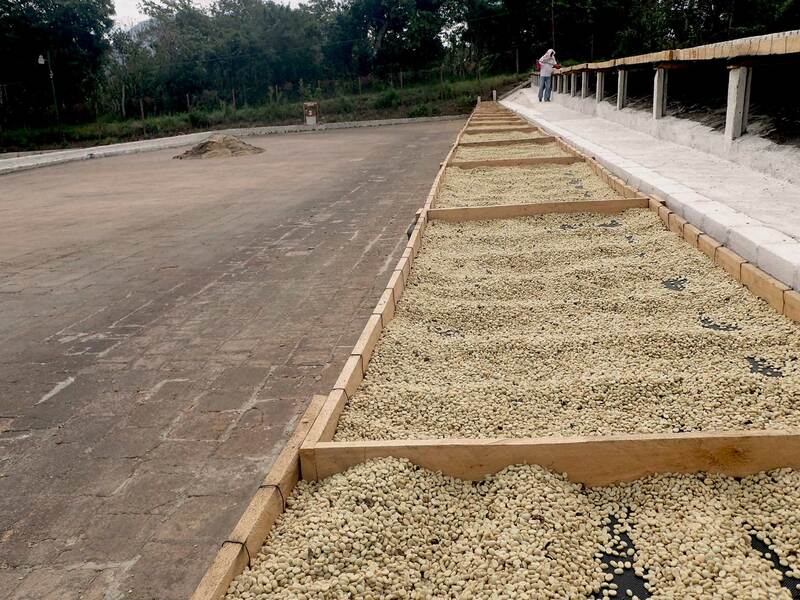 El Carmen has also expanded into tourism services in recent years, offering coffee tours and overnight accommodation in the farm’s original family home. 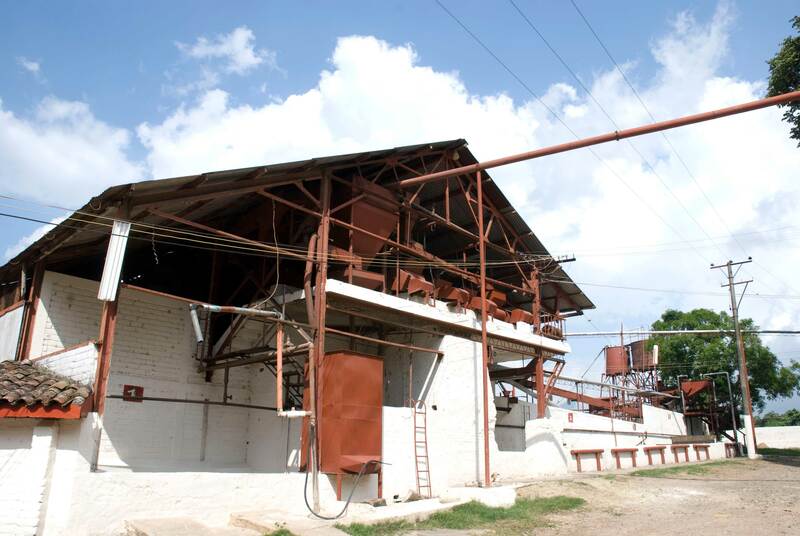 An institution in the area, it has become a proud symbol of Ataco village.